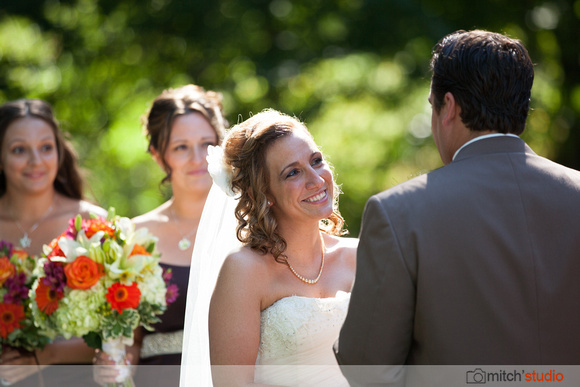 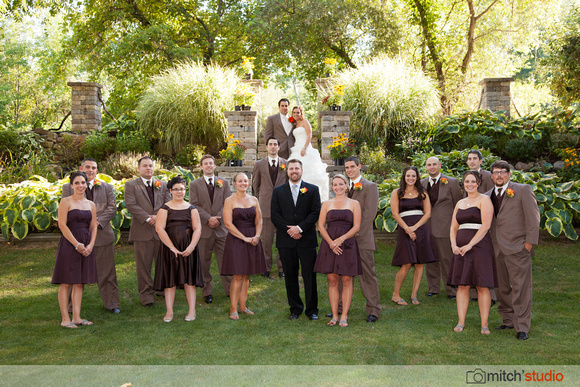 The beautiful outdoor ceremony was held at the Salmon Creek Country Club in Spencerport NY. 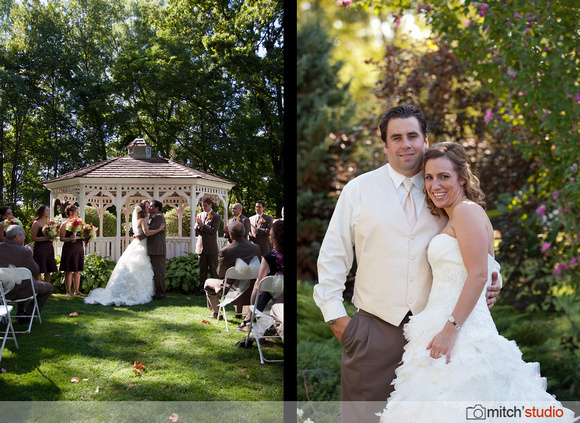 They have such a wonderful gazebo setting, perfect for outdoor weddings. 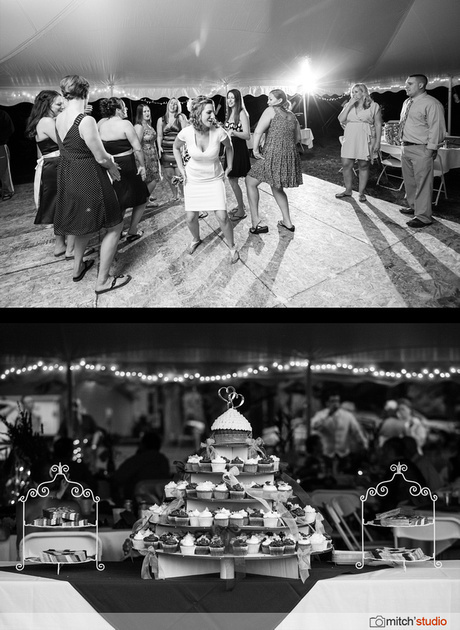 The reception was held at the groom's parents house in Gasport, and man did they know how to throw a great party. 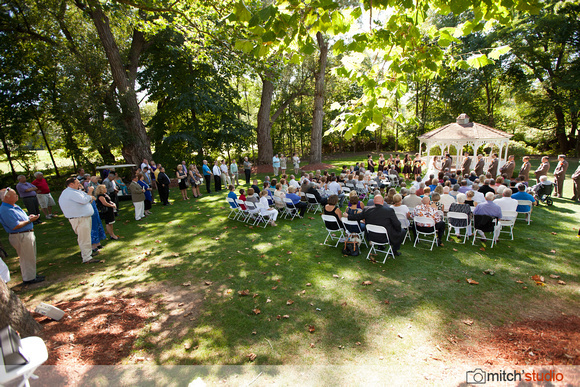 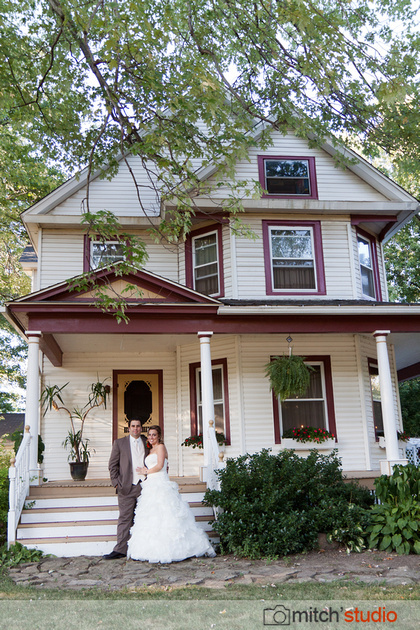 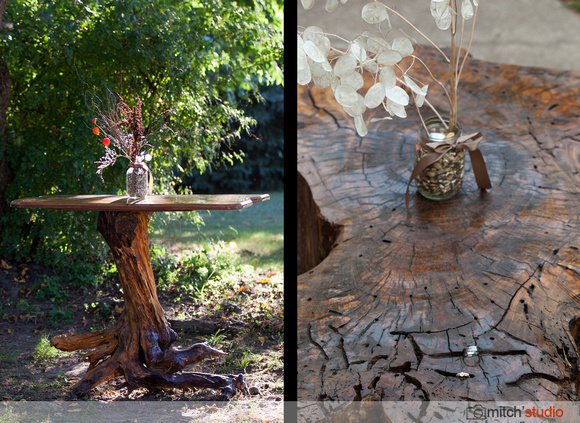 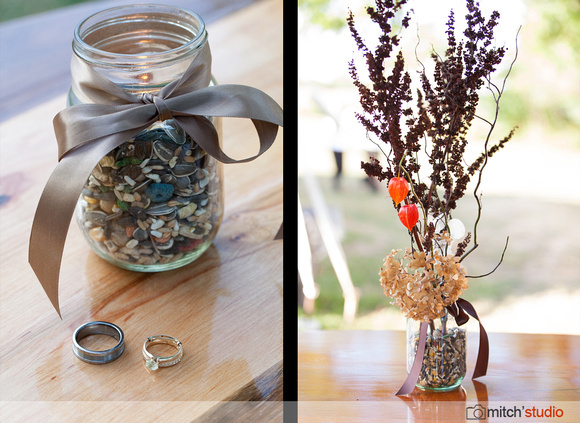 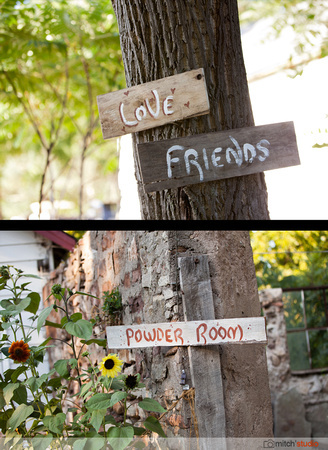 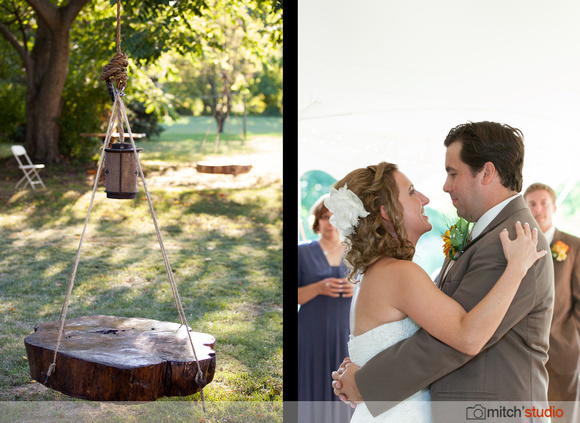 Another perfect venue, with some awesome one-of-a-kind personal touches.